A 34-year-old D.C. man was arrested last week and charged with flashing what turned out to be a BB gun at another driver during a road rage incident. 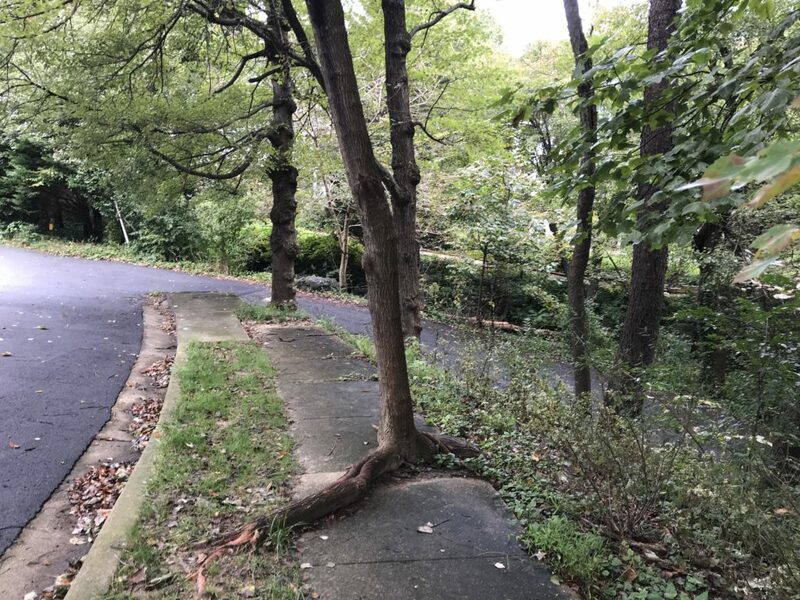 The incident happened last Tuesday shortly after 11 a.m. on the 4000 block of Columbia Pike, just east of S. George Mason Drive. Police were called and located the vehicle and the suspect nearby, according to the latest Arlington County Police Department crime report. BRANDISHING, 2018-07030092, 4000 block of Columbia Pike. At approximately 11:17 a.m. on July 3, police were dispatched to the report of a brandishing just occurred. Upon arrival, it was determined that following a verbal dispute between drivers, the suspect brandished a BB gun at the victim before fleeing the scene in his vehicle prior to police arrival. The victim was not injured. Arriving units canvased the area and, based upon a description of the vehicle provided by the victim, located the suspect vehicle and suspect nearby. Jose Del Cid Sanchez, 34, of Washington, D.C., was arrested and charged with Brandishing a Firearm and released on a summons. The rest of this past week’s crime report highlights, including some that we’ve already reported, is below. Two men robbed a woman of her purse and cash early Sunday morning in the Westover area, according to police. The robbery happened around 1 a.m. on the 5700 block of 10th Road N., a block or two from the Custis Trail. The woman was not harmed and the suspects fled in a pickup truck, police said. ROBBERY, 2018-02040017, 5700 block of 10th Road N. At approximately 1:00 a.m. on February 4, police were dispatched to the report of a robbery by force. Upon arrival, it was determined that a female victim exited her vehicle and was walking to her residence when she was approached by two male suspects, who demanded her purse and money. The two suspects stole the victim’s purse and other items of value and fled in a dark blue two-door pickup truck driven by a third suspect. Responding officers canvassed the area with negative results. Suspect One is described as a medium-skinned black male, approximately 5’8-5’10, medium build, in his early 20’s, wearing a black cap, a long black jacket with a hood, with a beige jacket underneath and black shoes. Suspect Two is described as a black male. There is no description of the third suspect. The investigation is ongoing. Also over the weekend, a Purcellville man was arrested and charged with drunkenly brandishing a gun at a security guard in Crystal City. BRANDISHING, 2018-02030233, 200 block of 18th Street S. At approximately 9:37 p.m. on February 3, police were dispatched to the report of a brandishing. Upon arrival, it was determined that a security guard was patrolling the area on foot when a male suspect walked past him. The security guard looked back and observed the suspect allegedly brandishing a firearm at him. Responding officers canvased the area and located a suspect matching the description provided by the victim. Trevor Burns, 23, of Purcellville, VA, was arrested and charged with Brandishing a Firearm, Carrying a Concealed Weapon, Carrying a Concealed Handgun Under the Influence of Alcohol and Drunk in Public. 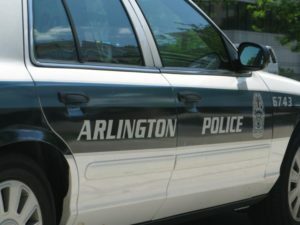 A young man with a gun held up three male victims in the area of Yorktown High School this past Friday night, according to this week’s Arlington County Police Department crime report. Nothing was reported stolen during the hold up, which happened around 7:45 p.m.
BRANDISHING, 2017-12220221, 5200 block of Yorktown Boulevard. At approximately 7:41 p.m. on December 22, police were dispatched to the report of a suspect holding an individual at gunpoint. Upon arrival, it was determined that three victims were walking in a park when a male suspect jumped out from the bushes and brandished a firearm. The suspect forced the victims onto their knees and threatened them, before dismissing two of the victims. The suspect instructed the third victim to empty his pockets before dismissing him from the scene. None of the victims were injured and nothing was stolen from the contents of the third victim’s pockets. Units canvased the area with negative results. The suspect is described as a young, white male, in his late teens or early twenties, wearing a black jacket, blue jeans and a black mask. (Updated at 2:55 p.m.) A man was taken into police custody at gunpoint in the middle of Columbia Pike this afternoon after a false report that he threatened someone with a gun. 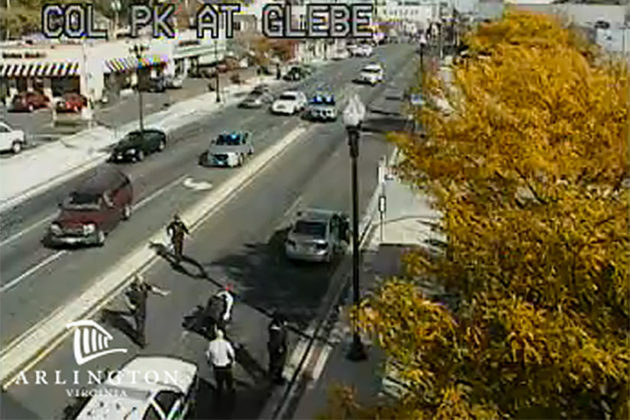 The incident happened just before 2 p.m. near the intersection of the Pike and S. Glebe Road. A 911 caller said the man had threatened him with a gun during some sort of confrontation, according to scanner traffic. 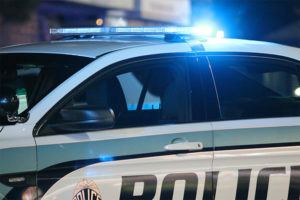 According to Arlington County Police spokeswoman Ashley Savage, the incident started as a verbal confrontation between the caller and the man over the caller allegedly ogling the man’s girlfriend while the couple was stopped in their car on Glebe Road near the Bank of America. Police, told that the man had a gun, rushed to the scene and conducted a traffic stop on a car matching the description relayed by the caller. 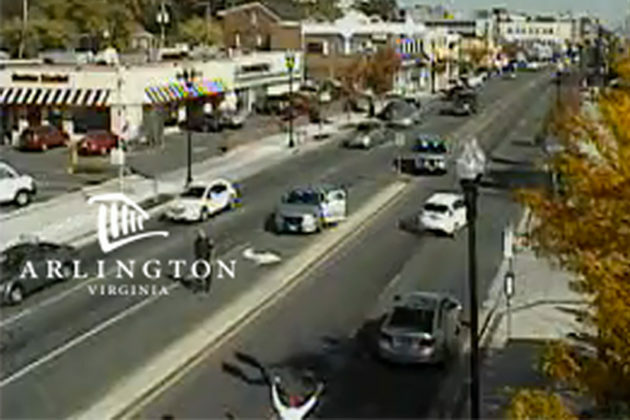 Officers ordered the man out of the vehicle with his hands up and took him into custody in the middle of Columbia Pike. Upon further investigation, officers determined that the man did not have a gun in his possession and was not armed during the confrontation, Savage said. “Basically it was just a verbal dispute that escalated,” Savage said. The scene has been cleared and no charges have been filed. (Updated at 12:30 p.m.) A man has been charged with brandishing a gun during a road rage incident Wednesday afternoon in Clarendon. 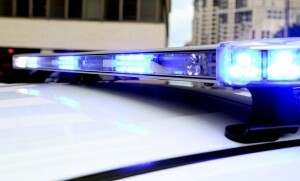 The incident took place just after 4 p.m. at the intersection of N. Highland Street and Clarendon Blvd, near the Clarendon Metro station. It all started when one driver reportedly cut off another. That led to a dispute in which one of the parties involved got out of his or her vehicle. 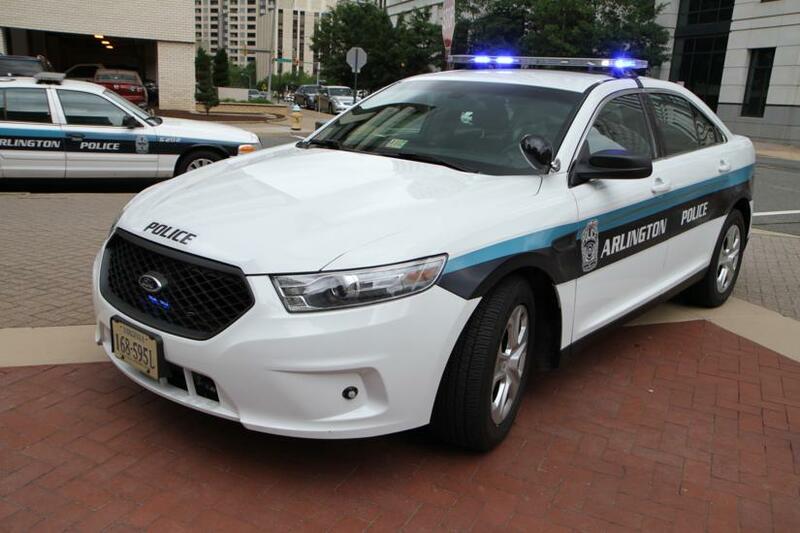 It was at that point that a man in the other vehicle flashed a gun, Arlington County Police spokeswoman Ashley Savage said Thursday. The man drove off and no one was injured. A pedestrian was caught in the middle of the dispute and served as a witness for police, Savage said. There was also a cell phone video and surveillance video of the incident. The suspect in the case later voluntarily came to the police station and was issued a court summons, Savage said. His court date is set for March 10. Three men are in custody after an armed robbery, assault and handgun brandishing on the Custis Trail, according to Arlington County Police. 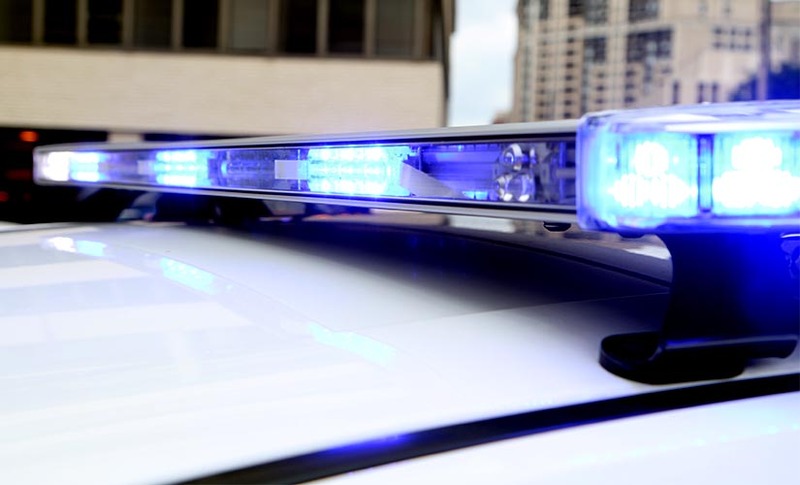 A jogger was robbed by the men around 12:30 p.m. on the trail near the Glebe Road bridge over I-66, according to ACPD spokesman Dustin Sternbeck. The victim struggled and was struck in the head — possibly with a pistol. The men took a GPS watch and sunglasses and fled down the trail, Sternbeck said. A short time later, another trail user told police that one of the men pointed a silver handgun in his direction when he passed by. 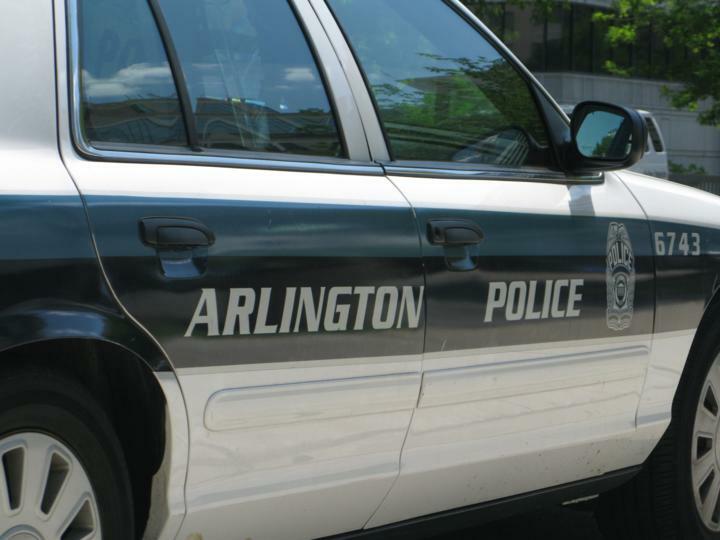 Police notified Arlington Public Schools of the robbery and three nearby schools — Washington-Lee High School, Arlington Traditional School and Glebe Elementary — were placed in a secured state. Based on that initial notification from ACPD, an email alert sent to parents erroneously reported a shooting. This afternoon, the Arlington County Police notified us of a robbery of a jogger that occurred on a nearby bike path. The report we received said that the incident also involved a shooting. As a precaution, we have secured the school building and all students are being kept inside. 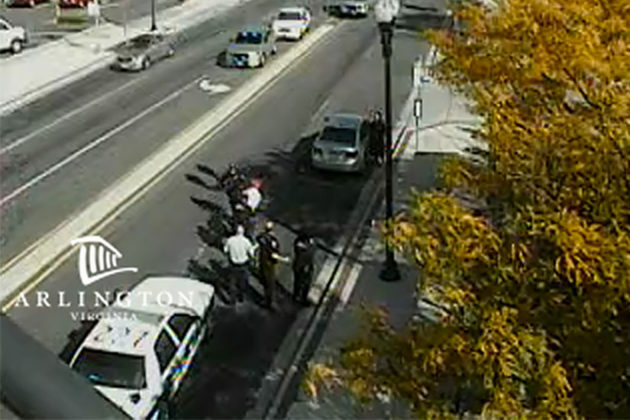 Three men were apprehended outside the Ballston Metro station around 1:30 p.m., Sternbeck said. A handgun was recovered. The men are now being questioned by police. “It was great police work… getting these individuals off the street,” Sternbeck said. The robbery victim is currently being evaluated for injuries at Virginia Hospital Center. (Updated at 9:50 a.m.) An elderly man mentioned as a suspect in this week’s Arlington County police report went missing today. The man — reported to be 100 years old — was accused of brandishing a firearm after he allegedly pointed a shotgun at family members from the front porch of his home in the High View Park neighborhood. After the incident, which occurred on Tuesday morning, police confiscated the man’s weapons. He was not arrested, police say. The rest of this week’s crime report, after the jump. Police are looking for a construction worker who reportedly pulled a gun during an argument near Crystal City. Initial reports suggest other construction workers were able to wrestle the gun away from the man after he brandished it during an argument at a construction site at Old Jefferson Davis Highway and S. Clark Street. The man fled on foot wearing an orange reflective vest and a hard hat, which police have since located. Police are setting up a perimeter to try to find the man. It’s unclear if the man was working at the Long Bridge Park construction site or on one of several other projects in the area. Update at 9:45 a.m. — The search has been called off.